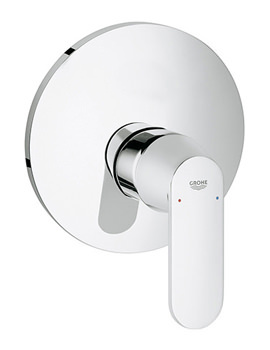 The Grohe Eurosmart Basin Mixer Tap is a functional, stylish, high quality product. 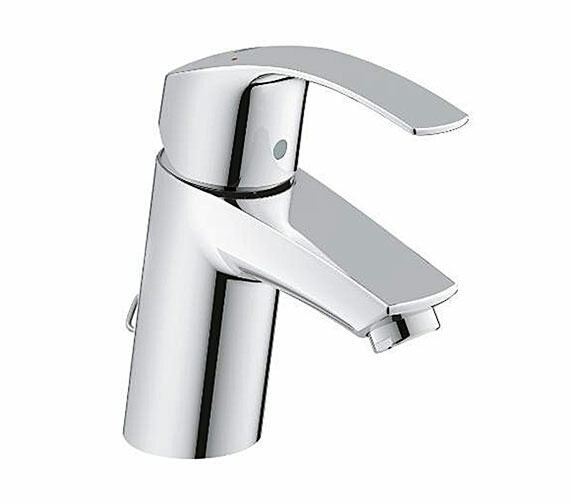 The curved single lever of this tap moves smoothly and can be operated with ease. 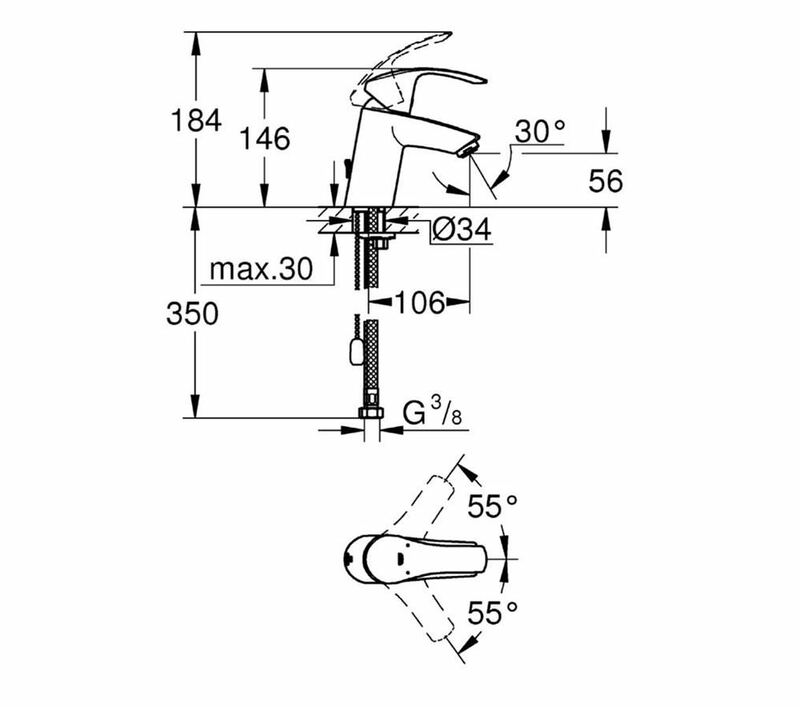 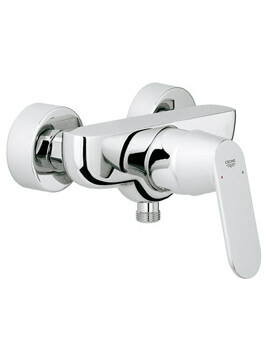 The body with sloping lever is ergonomically efficient and also a practical addition to your bathroom. 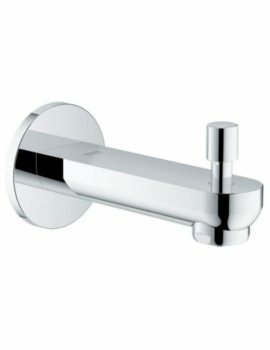 The chrome finish of this fitting will complement beautifully with the other fixtures in your bathroom. The mousseur aerator fitted to the medium high spout ensures a smooth and continuous flow of water. 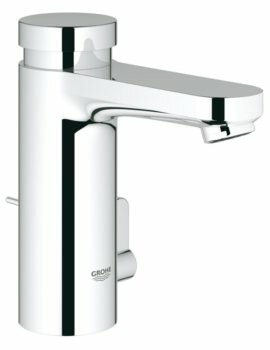 The ceramic cartridge gives the basin mixer a smooth handling action and an effective control over water flow and temperature.